Hibernate With Me - Launch Party! 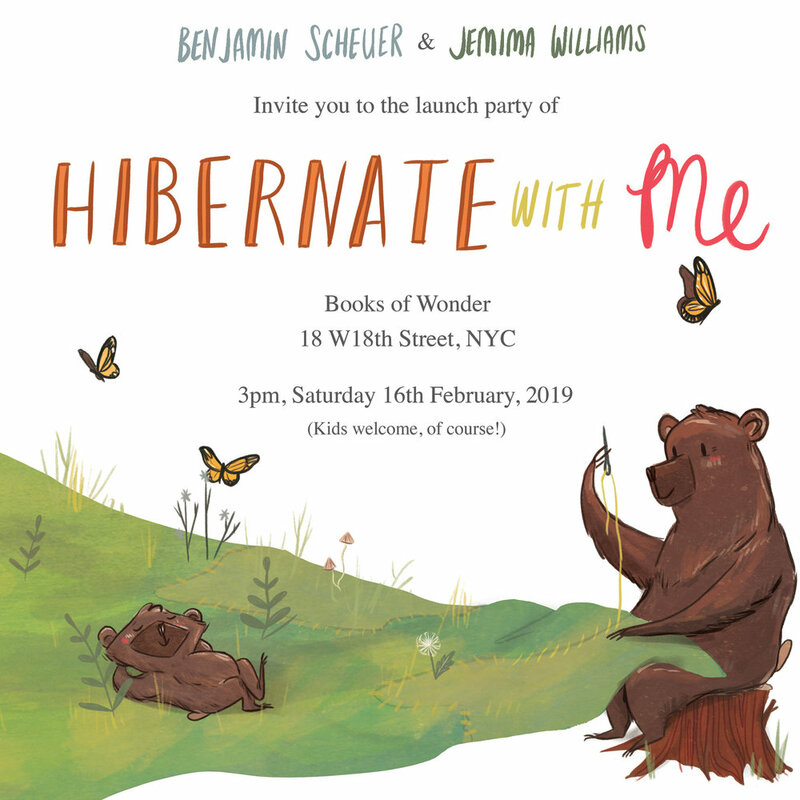 We are so thrilled that Books of Wonder - the amazing children’s bookstore in NYC and one of my very favourite places in the city - are going to be hosting our Hibernate With Me launch party on Feb 16th at 3pm. Come along! Bring your kids! Benjamin and I will be bringing our brand new human along for her first book launch (we’ll see how this goes…) and we can’t wait to share this book with you, and her.